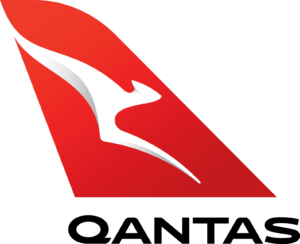 Qantas carries 27 million passengers each year, and together with its codeshare and oneworld partners, the Qantas Group offers customers travel to more than 1,000 destinations around the world. Qantas' support for the Australian film industry is on almost every international flight, offering a dedicated channel of all Australian films on the In-Flight Entertainment system. 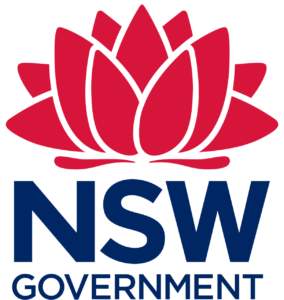 Based in Sydney, Create NSW is the state government’s integrated agency for arts, screen and culture. In the screen sector, Create NSW offers incentives to attract footloose production and post-production to NSW, and offers location and production liaison services to eligible productions considering locating in NSW. The agency also offers local filmmakers numerous funding opportunities for screen projects at various stages of production, regional NSW funds and a program to support emerging filmmakers. Film Victoria is the state government agency that provides strategic leadership and assistance to the Victorian screen industry. Film Victoria invests in projects, businesses and people, and promotes Victoria as a world class production destination nationally and internationally. Film Victoria also works closely with industry and government to position Victoria as an innovation leader through the growth and development of the Victorian screen industry. Screen Queensland is the state government screen agency that supports a creative, innovative and successful screen industry. 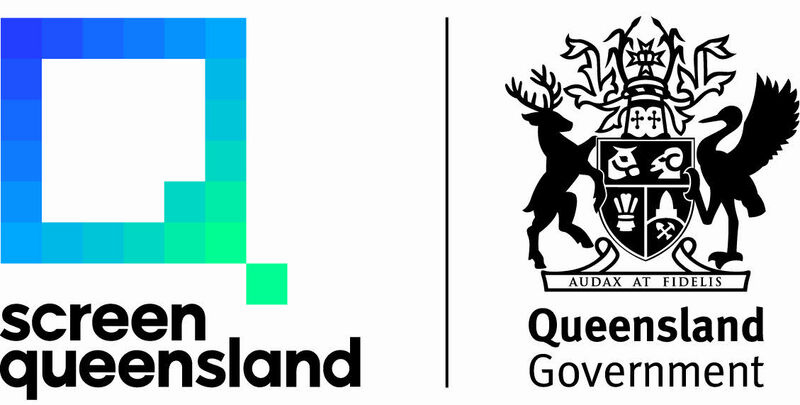 Screen Queensland supports the local screen sector via investment in development and production, attracting interstate and international productions, and delivering an active screen culture across the state. Queensland is the film friendly, production paradise of Australia known for its award-winning talent and crew, stunning and diverse natural locations, attractive financial incentives, facilities, post-production and visual effects studios and award-winning cast and crew. Queensland boasts the largest sound stage (40,000 sq m) in the Southern Hemisphere and purpose-built water tank in Australia both located at the Gold Coast’s Village Roadshow Studios. Ausfilm connects the international film community with Australia’s screen incentives, talent and facilities. Ausfilm markets Australia’s Screen Production Incentive Scheme which comprises the Location, PDV (post, digital and visual effects) and Producer Offsets. Ausfilm is an Australian industry – government partnership. It comprises Australia’s Federal and State Governments and the major studios and the leading post and digital effects facilities and production service providers. Screen Australia is a Federal Government agency charged with supporting Australian screen development, production and promotion. Screen Australia funds the production of everything from features to documentaries, television drama, children’s programs and online web series. Sometimes this funding can be the difference between a project getting the green light to go into production or not. Other times, it’s a starting point – giving producers the initial support they need to go into the marketplace for more. 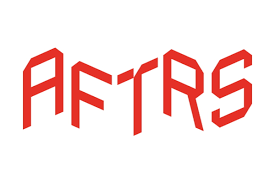 AFTRS is Australia's national screen arts and broadcast school and is regarded as one of the top 20 Film School's in the world. Delivering advanced training specifically for the screen arts and broadcast industry in Australia since 1972, AFTRS is the only institution of its kind in Australia - where students spanning all of the specialist areas within the screen arts and broadcast sector work together under the one roof with industry standard facilities. The Law Offices of Kate L. Raynor and Associates is an experienced Los Angeles based U.S. immigration law firm that helps both individuals and corporations with respect to all matters that relate to U.S. Immigration, Naturalization, Visa and Consular Law. We assist our clients in obtaining positive results in a timely and professional manner.